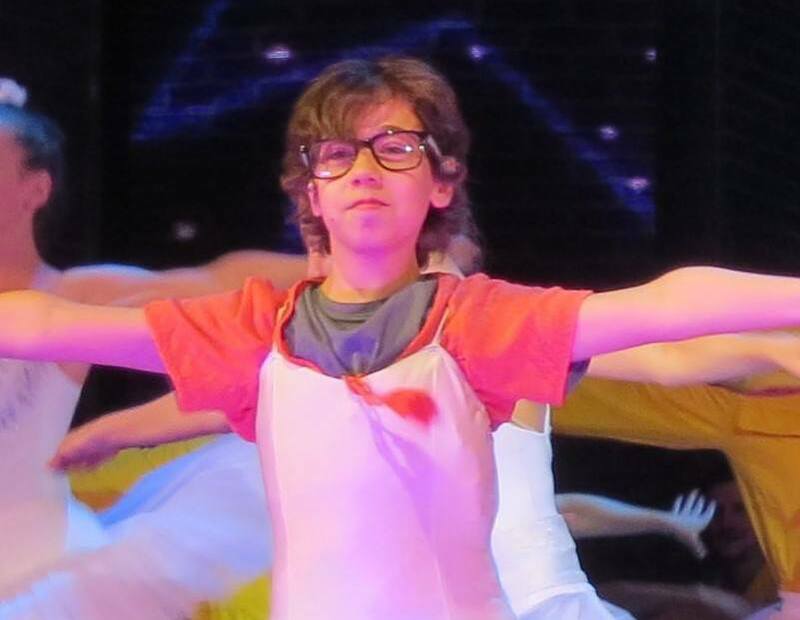 Note: Dávid Halász’s final show as Billy in the Hungarian production of Billy Elliot the Musical at the Erkel Theatre in Budapest was on September 8, 2018. Dávid Halász made his debut as Billy in the third season of the Hungarian production of BETM at the Erkel Theatre in Budapest. Dávid’s previous experience on stage includes playing the role of ‘Michael Banks’ in Mary Poppins at the Mádach Theatre in 2012. 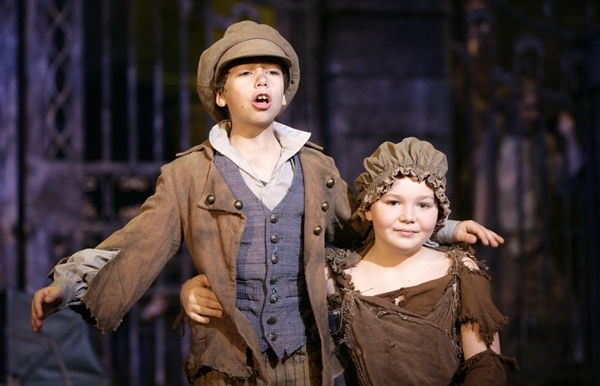 He also performed as ‘Gavroche’ in Les Miserables at the Mádach Theatre in April 2015, a role he shared with fellow Billy Áron Vizlendvai. Dávid auditioned for the first season of the Budapest production of BETM, which was back in 2016. He was then chosen to play Michael for the second season, with his first performance in that role being on 1-Jul-2017. After continuing to work hard, Dávid finally got the good news in May 2018 that he had been cast in the lead role of Billy for the third season of the show. The part of Billy is a huge role for Dávid but his past performing experience will help him. He says that his life has changed completely since the BETM casting and he spends a lot of time in the theatre these days. 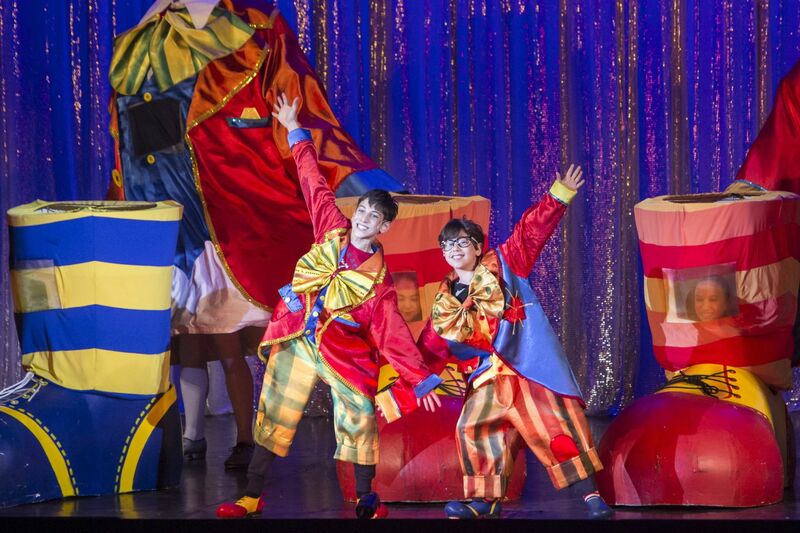 With his debut performance as Billy on 2-Sep-2018, Dávid has the unique distinction of being the 250th actor worldwide to play the role of Billy in a professional, regional or community theatre production of the musical.